For more information or to schedule an appointment with Dr. Bradshaw, call 615-847-2770 today! At Bradshaw Chiropractic, your health is our primary concern. We are committed to providing you with quality service, education, and care. 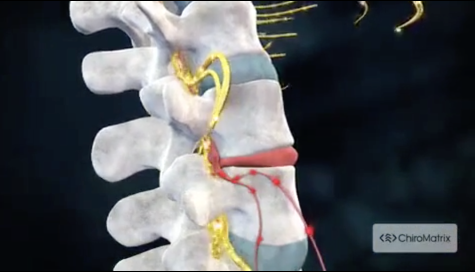 Our goal is to treat you with the best chiropractic and therapeutic services to help alleviate your pain, discomfort and stress. 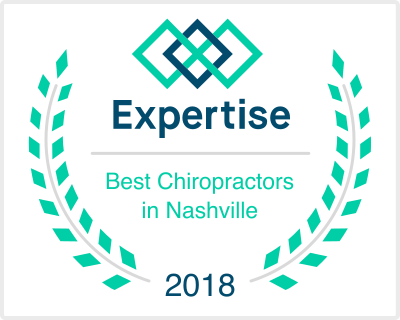 If you have not been to a chiropractor before and want to find out more, please Email Us or call 615-847-2770 to receive the answers to your questions from our experienced team. We also welcome referrals, so we invite you to share our chiropractic and wellness information with your friends and loved ones. Sign-up using the form or call us at 615-847-2770 to make your appointment today!